Supports component hot-reloading during development. In a nutshell, the combination of webpack and vue-loader gives you a modern, flexible and extremely powerful front-end workflow for authoring Vue.js applications. webpack is a module bundler. It takes a bunch of files, treating each as a module, figuring out the dependencies between them, and bundle them into static assets that are ready for deployment. For a basic example, imagine we have a bunch of CommonJS modules. They cannot run directly inside the browser, so we need to "bundle" them into a single file that can be included via a <script> tag. webpack can follow the dependencies of the require() calls and do that for us. Process an image file referenced in HTML or CSS, moved it to the desired destination based on the path configurations, and naming it using its md5 hash. 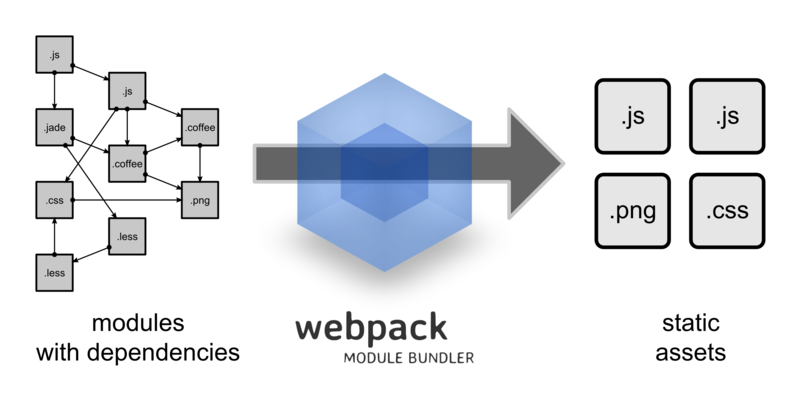 webpack is so powerful that when you understand how it works, it can dramatically improve your front-end workflow. 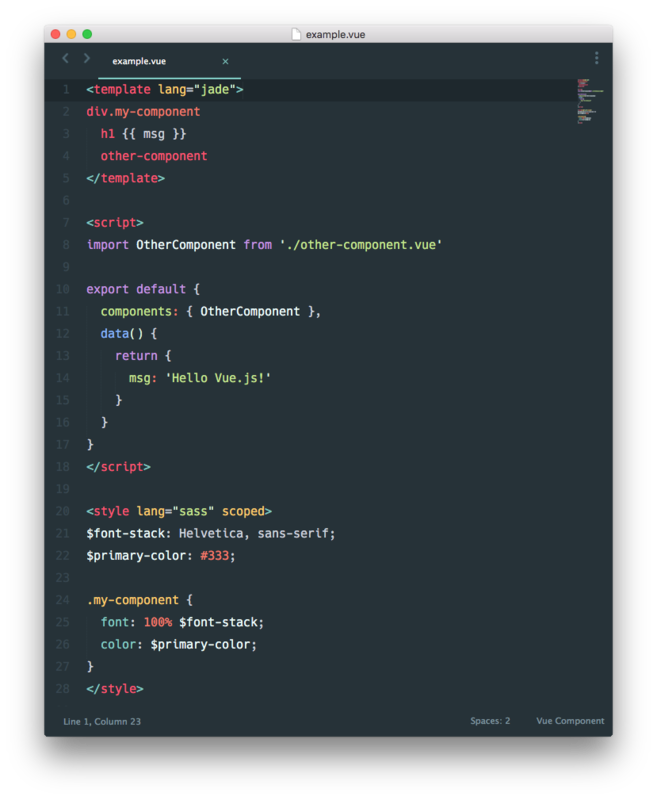 Its primary drawback is its verbose and complex configuration; but with this guide you should be able to find solutions for most common issues when using webpack with Vue.js and vue-loader.